Submit your simple online request today! All Credit Types Welcome. PrimaLoans.com is here to connect you with a Personal Loan! At PrimaLoans.com, we have established an extensive network of trusted lenders to help you get the funds you need for your financial needs. We offer a free infomediary service that will attempt to connect you with lenders and financial service providers who may secure a personal loan for you. 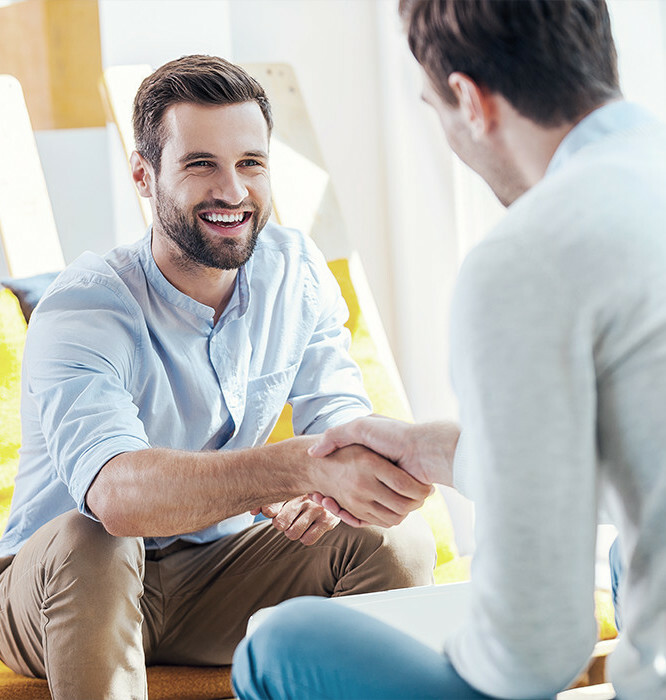 After you fill out the short and simple online request form, we work with our network of lenders to try and connect you with a lender. You just need to be a U.S. permanent resident, over 18 years of age, have a valid checking account, and have a steady source of monthly income. If we are successful in connecting you with a lender, you'll see a page with a list of all the material terms and conditions for the specific lender prior to accepting your personal loan. The best part is that our service is free! A personal loan is an online loan ranging from $500 to $35,000 that can help you fund a large expense without requiring the use of collateral. Typically, personal loans have a set number of equal payments often due over a longer period of time. PrimaLoans.com believes in creating an informed marketplace so that consumers can be educated on the products and services they desire and can make responsible decisions about what products or services are best for them. Our website only works with reputable lenders in our comprehensive network and consumers are encouraged to contact us anytime with any questions! Our simple online request form is intended to connect consumers with a lender from our extensive network. If you are successfully connected with a lender on our website, the lender will provide you with all relevant documents that contain all rate and fee information regarding the loan being offered to you. It is important that you thoroughly review all information provided to you by your lender prior to agreeing to the terms. You are under no obligation at any time to accept these loan terms if you determine they are unsuitable. If successfully accepted, you may receive your funds by next business day upon approval. Annual Percentage Rate (APR) is the annualized interest rate that you are charged on a personal loan. Because PrimaLoans.com does not provide consumers with loans directly, it is very difficult for us to provide you with an exact APR that you might expect to pay on a personal loan. The loan interest rates are determined solely by your lender. APR is meant to characterize both the interest rate and the fees associated with a loan for an entire year. Since APR is a well recognized standard for describing the cost of other types of loans, we want to provide a Sample APR that may help guide your assessment on whether a loan offered to you is the right fit. 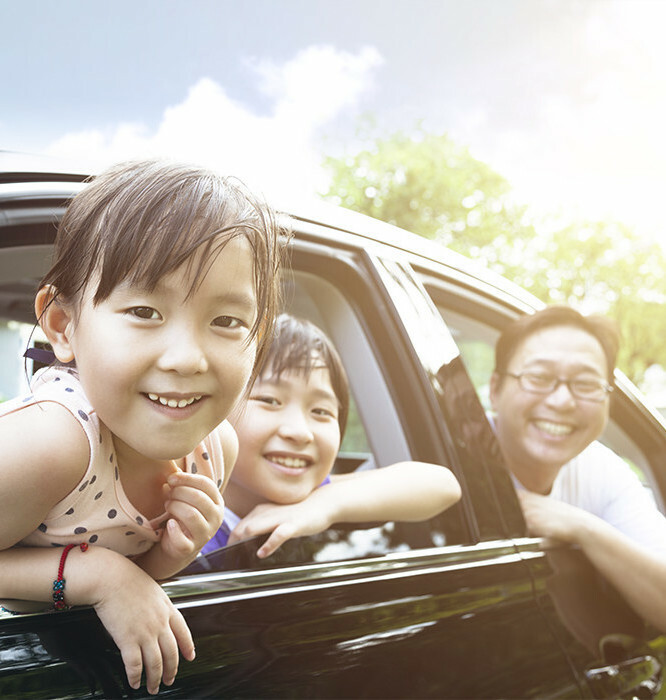 Please visit our Rates and Fees page for additional details and considerations on personal loans. PrimaLoans.com only partners with and allows reputable lenders in our trusted network. Although we are not a lender, PrimaLoans.com supports all provisions of the Fair Lending Act, which require Lenders to afford to consumer’s fair, equitable, and nondiscriminatory access to credit. We also support all provisions of the Fair Debt Collection Practices Act enforced by the Federal Trade Commission. For more information and details, please visit our Responsible Lending page.